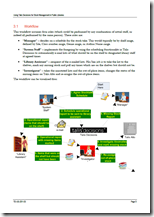 Talis Decisions is a powerful and flexible reporting tool, but there are some things that can be done more easily in other ways. These include reports that also perform an update. reports of items that have not been loaned for a while that also set the status to withdrawn (see a recent post on stock management). 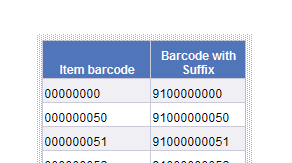 We were asked to do this recently by a public library customer, and wrote a specific Perl script to the customer’s specification do both the reporting and the Alto update. 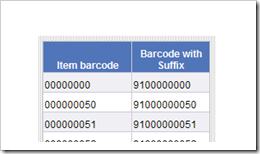 Another customer wanted to check stock using data from an RFID wand to report missing items and to set the status on Alto accordingly; again we wrote a bespoke script to implement the behaviour that they wanted. Managing stock is really about ensuring that the right items are available in the right quantities in the right places at the right times within the constraints of acquisition and operational budgets. Traditionally this was done by the application of instinct and experience. As much of Western industry and commerce has discovered over the last 40 years, instinct and experience can be a poor substitute for decisions made on the basis of hard numbers. There is therefore increasing pressure in many areas to justify decisions on the basis of good data – whether in evidence-based medicine or the selection of baseball players in the USA. 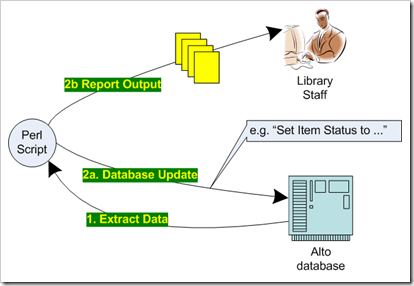 In University libraries, one of the many benefits of Talis Aspire is that it can provide evidence for the library that feeds into the acquisitions process. 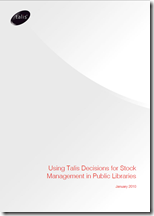 In the public library sector, at least one Talis partner: (Bridgeall with their SmartSM product) specialises in stock management. For your copy, contact your account manager, or email sales@talis.com. 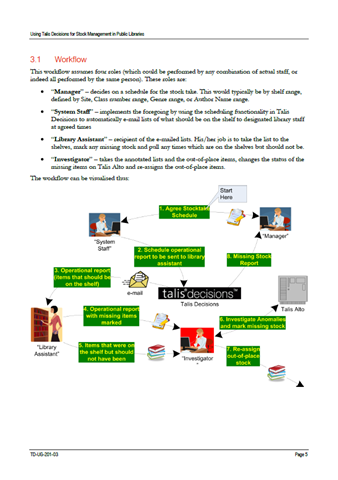 If you create reports in Talis Decisions, all these videos are well worth a look if: and if you are becoming more sophisticated in your use of Talis Decisions but haven’t ventured into the use of variables, then the new variable videos will be particularly useful. As ever, any comments on the new videos will be gratefully received….. The deadline for the 2008/2009 SCONUL return is Friday 8th January 2010 (this Friday as I write). 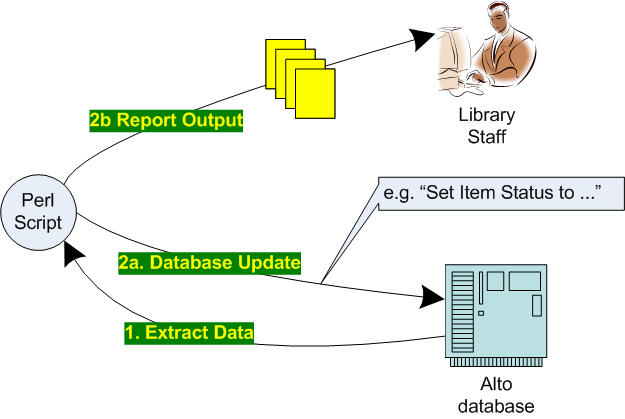 Much of the data needed for the returns are not known to the Library Management System. For example Section 1 has questions about floor space, Sections 3 and 5 cover staff and 8 covers library income. 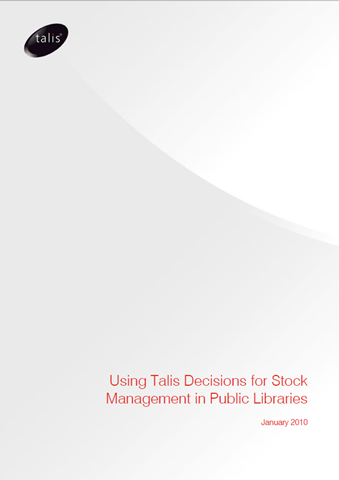 There are questions that Talis Decisions can help with however – particularly Stock in Section 2, Loans, Borrowers and ILLs in section 4, and some of the data in Section 7: precisely which questions Talis Decisions can help with will depend on the data held. 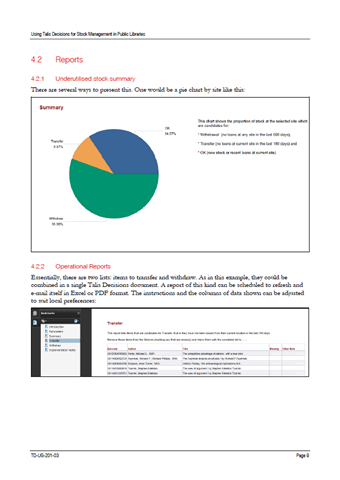 There is a document on the Talis Developer Network which introduces a number of example reports which can also be downloaded from the TDN. 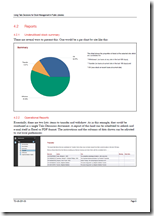 These example reports are written using Desktop Intelligence and should be regarded as exactly that – examples – and not simply downloaded and run without any understanding of how they work, or of the assumptions made in their design. Note also that the Statistical return itself is subject to change, so the cross-references to the actual question numbers in the return may be not be wholly up to date: this is again congruent with the intention to provide an exemplar rather than an out-of-the-box solution (which could never be wholly satisfactory, given the differences in data and working practices between libraries).